Technical articles in rubber and plastic. Orobica Plast-Gom SRL has been constantly evolving and expanding business ever since 1980. 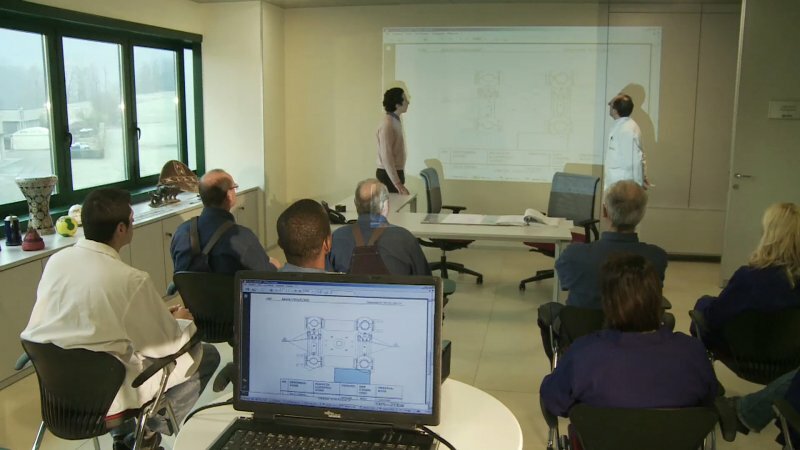 It dedicates men, means and technology to the production of components for the bottling and packaging industries, handling and transport, as well as gaskets for plate heat exchangers and custom-made technical articles. Each Orobica Plast-Gom product always meets its functions efficiently as it has been designed and created with constantly updated technologies and materials and especially because it is the result of utmost attention paid to the ever changing market requirements. 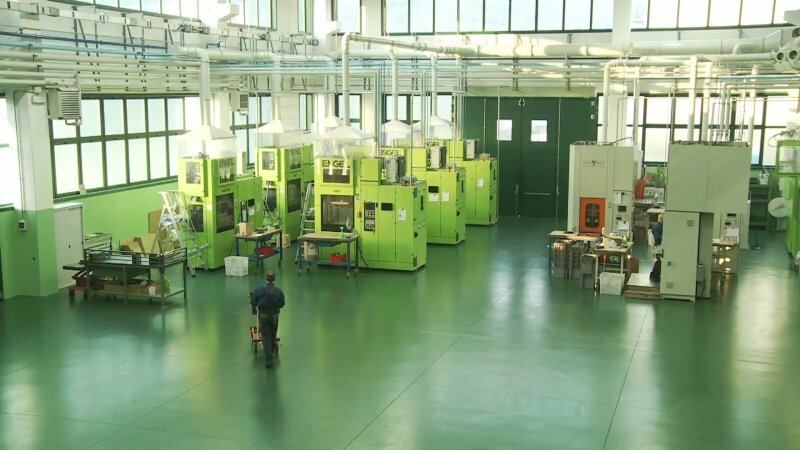 Factors such as the technical and scientific expertise and constant control of every automatic system guarantee the high quality of the production process: production units with highly qualified personnel, machinery equipped with microprocessors that store production cycles and quality control of the moulding of elastomers, thermo elastomers, thermoplastic, liquid silicone (LSR) of different tonnage and post-curing kilns for over 7000 items to be produced. It has always been fully committed to environmental safety and health. Its prime objective is to fully satisfy its customers by offering targeted production and logistic organization, and is even able to dispatch orders on the same day. 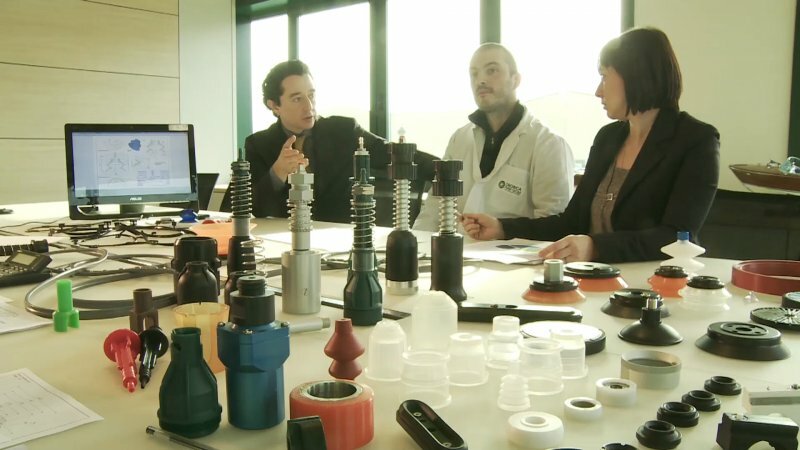 This is Orobica Plast-Gom: the Italian challenge for world-wide quality.